Taylored Expressions Die Focus: Bubble In! Hello! 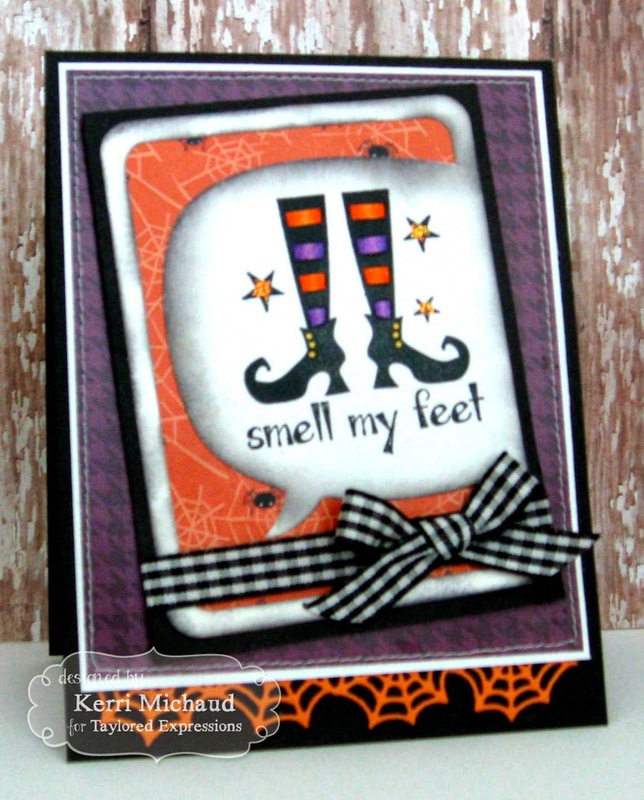 I have another fun Halloween card to share using some fab TE products:) I decided to use this fun die from the Pockets and Pages collection called Bubble In! 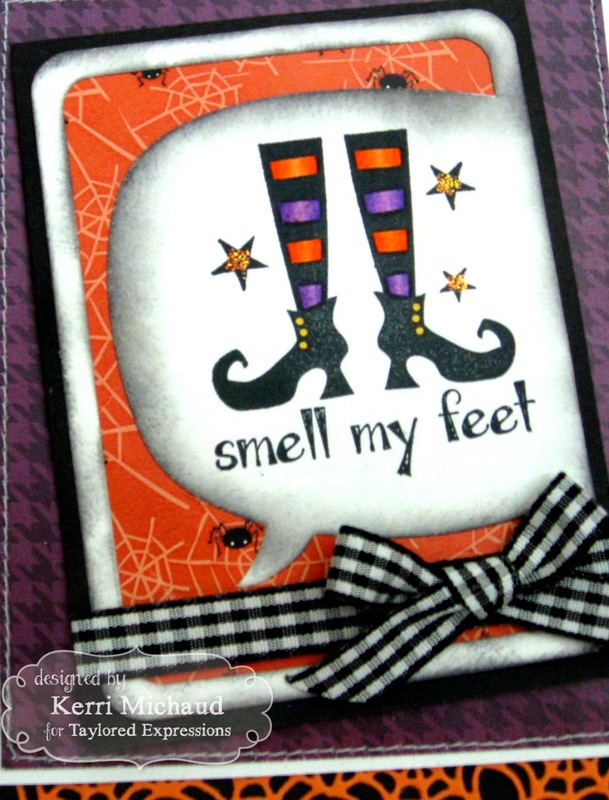 I wanted to show that you can use this die for so much more than journaling!